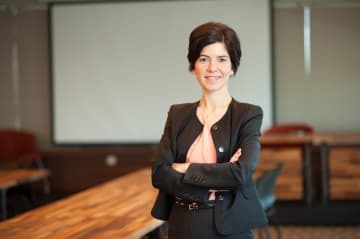 Filiz Toprak Esin is a managing associate at Gün + Partners and has been working for the firm since 2006. Her practice is focused on corporate and M&A, competition and business crimes and anti-corruption. Filiz has been involved in various M&A deals and has assisted several clients with investments in Turkey. Filiz is providing services to clients on daily transactions, from establishment to liquidation. Filiz has broad experience in compliance matters, including competition and white-collar crimes. She has assisted various major multinational clients in their fight against corruption and provides preventive advice about their compliance process. At the same time, she represents executives of clients before relevant authorities and courts regarding white-collar crime-related investigations and court actions.